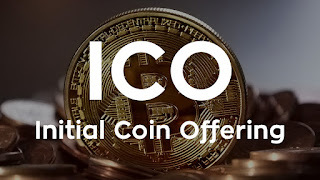 By now, I believed most of you know what is ICO (Initial Coin Offering), if you are still not sure what is ICO, you may check out my other other blog here on what is it and why you should care. 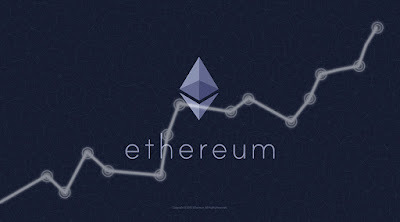 Most of the ICOs are using the Ethereum as their underlying Blokchain technology, I guess this is expected as most of the ICOs are not pure cryptocurrency (like Bitcoins, Litecoin) but with specific use case(s) via Ethereum's Smart Contract feature. That's also the reason why personally I believed Ethereum has a very bright future! As ICO is time critical and usually its bonus structure is time sensitive (e.g. if you purchase the coin by 01 Jan 2018, you will get 15%, after than the bonus will reduce to say 10% by 15 Jan 2018, then to 5% by 31 Jan 2018 etc..). Hence, real time support is very important. Based on all the ICOs that I've went through, all are using Telegram (Cloud based instant messaging service, which was launched only in 2013) as their messaging platform. The ICO message admins will answer queries from the subscribers as well as providing latest news/updates of the ICO. 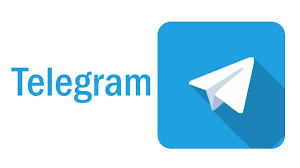 For those who are keen on the ICO should consider subscribe to their Telegram group (usually the group will be in mute mode as the incoming messages will be fast and furious). I am an existing user of Telegram prior to this ICO discovery and I can attest to it that Telegram is a very fast and easy to use messaging platform. For some reason, majority (not all) of ICOs' team profile photos are in black and white. Does it make it more "professional"? Or maybe most of the them went to the same group of photographers? Joke aside, I just find that it's quite an interesting coincidence. As you can see from the above 2 sample teams, all of them have link to their respective LinkedIn Profiles which provide a reputable source of information about the background/achievement of the team members, which is rather important in assessing the ICO. 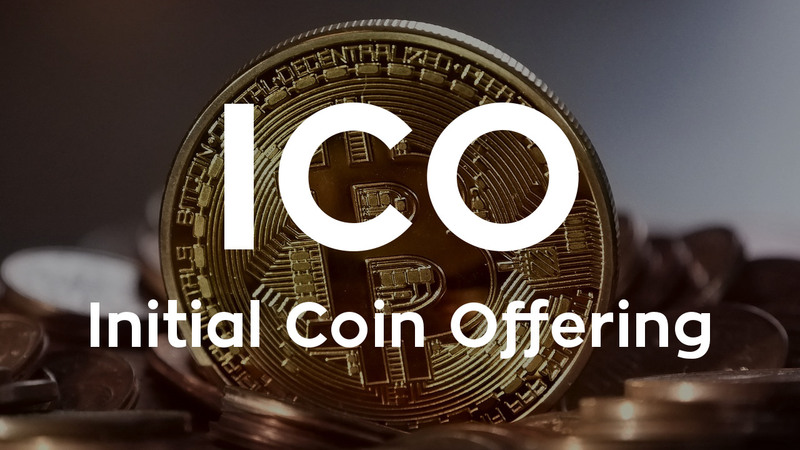 Have you been investing in ICO before? What are you usually looking for in the ICO? 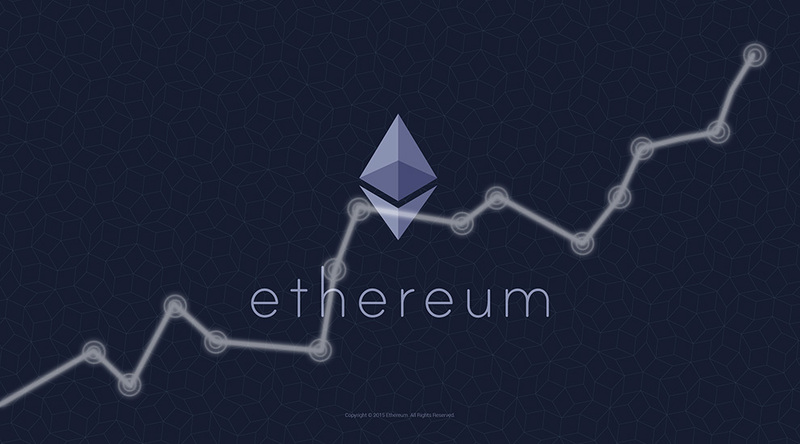 Cryptocurrencies built using Ethereum are more trusted and secured in accomplishing transactions. One such digital currency is VL Coin.